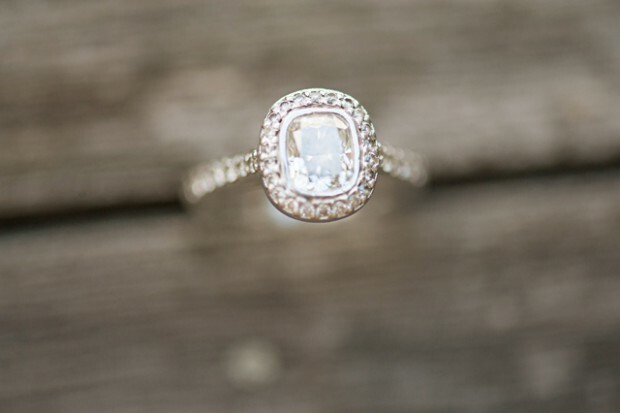 No bride-to-be feels like she’s really getting married until that all-important ring adorns her left finger. 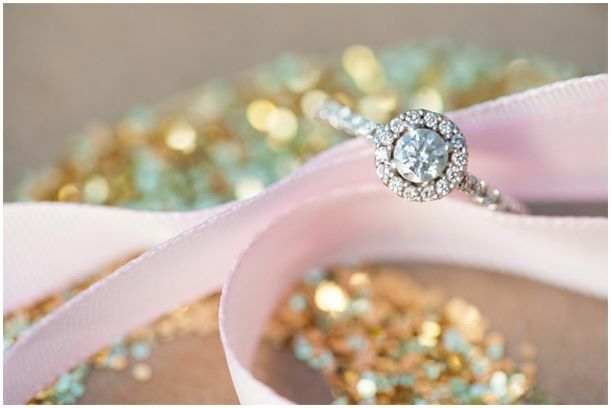 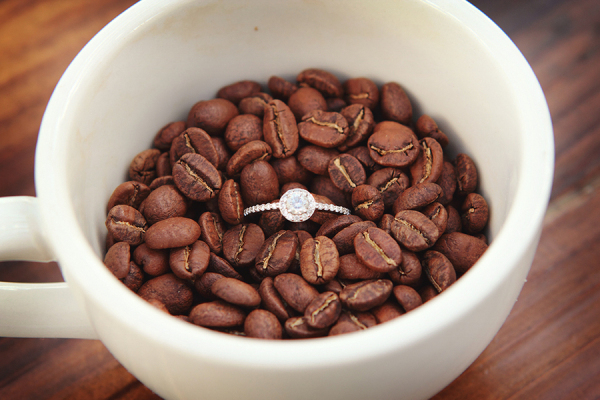 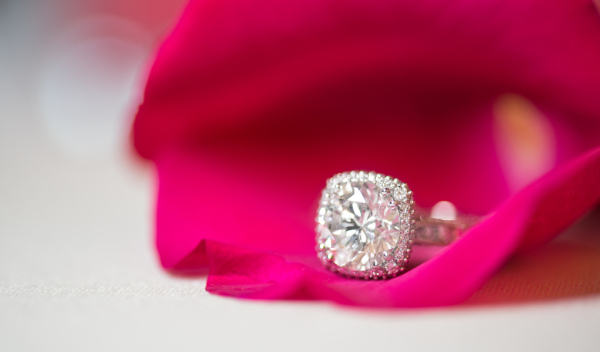 The engagement ring may very well be the only pre-wedding accessory sweeter than an adoring fiancé. 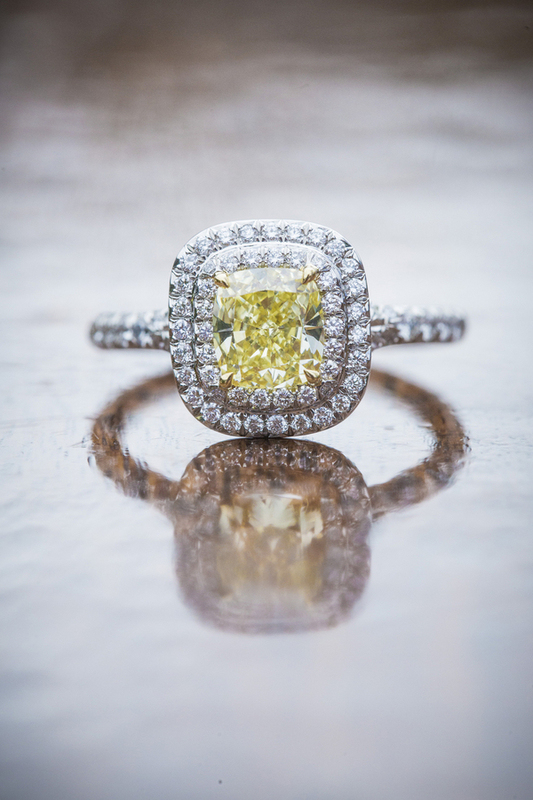 It’s best to face every big purchase equipped with a little savvy spending. 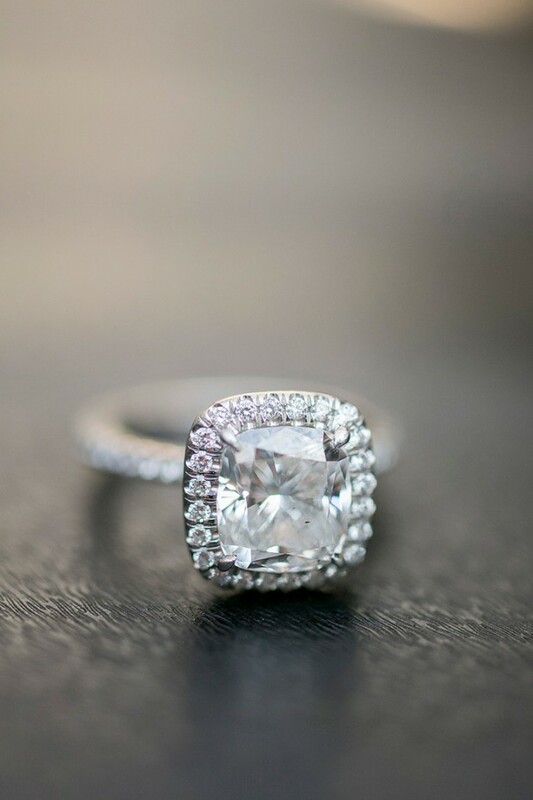 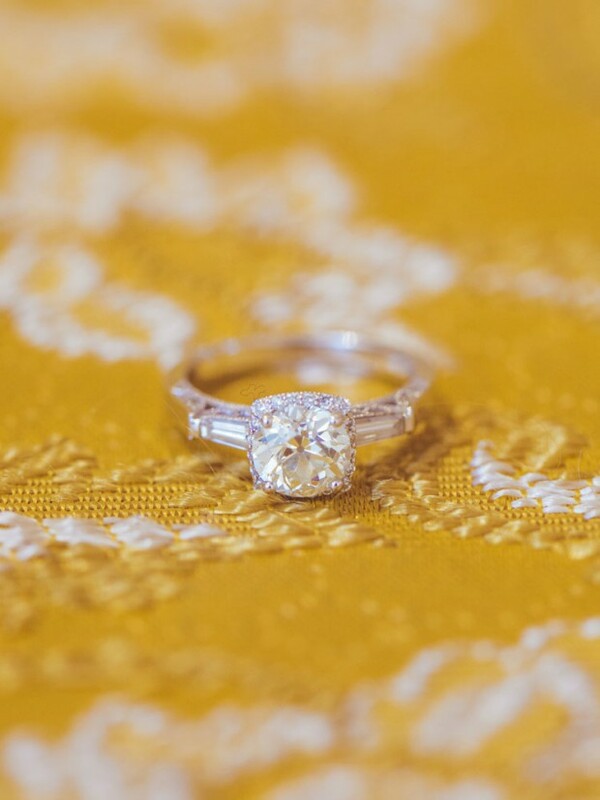 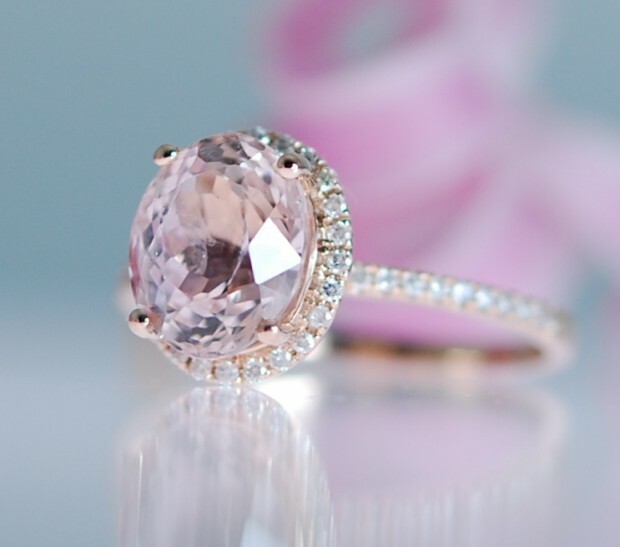 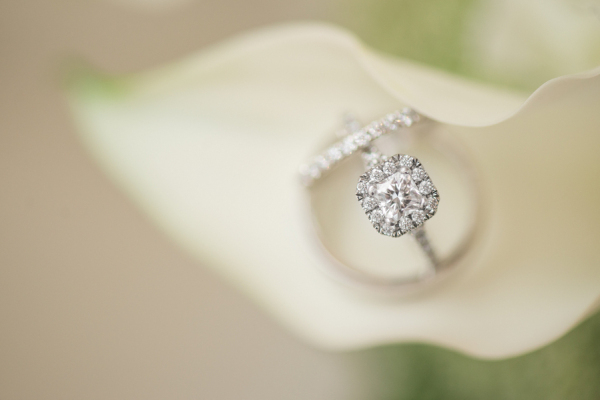 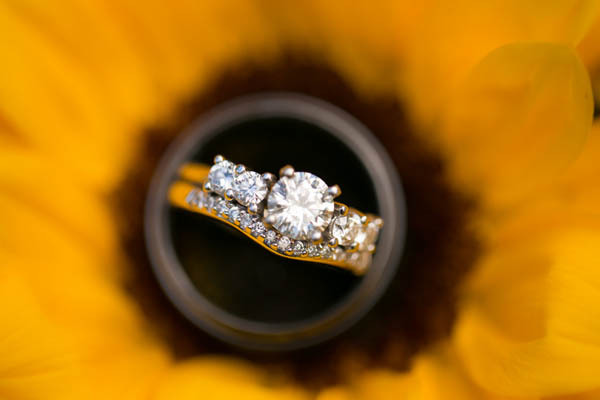 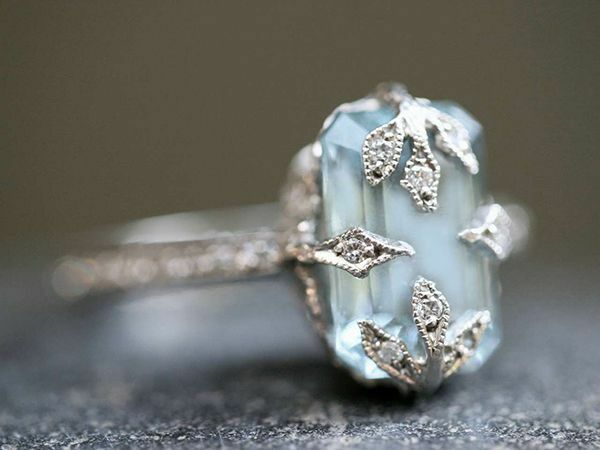 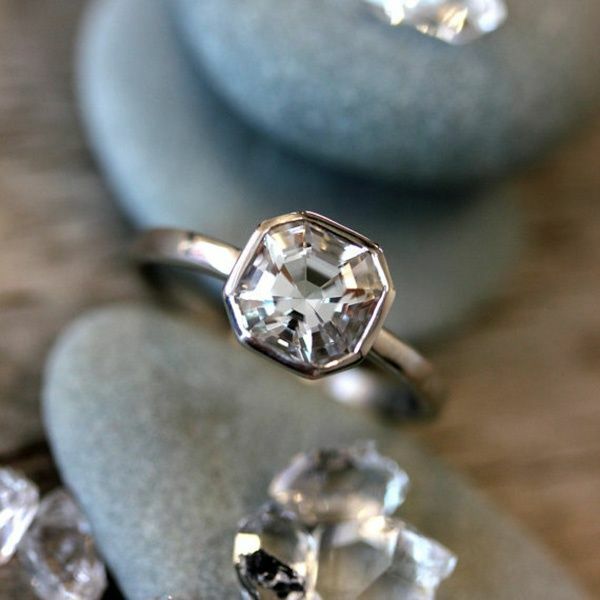 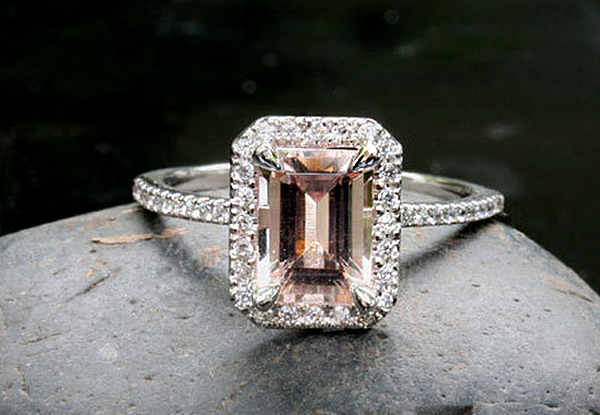 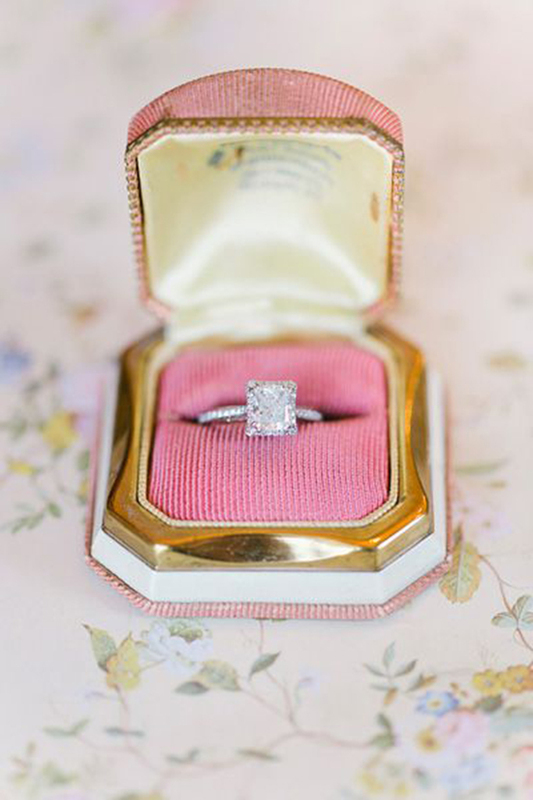 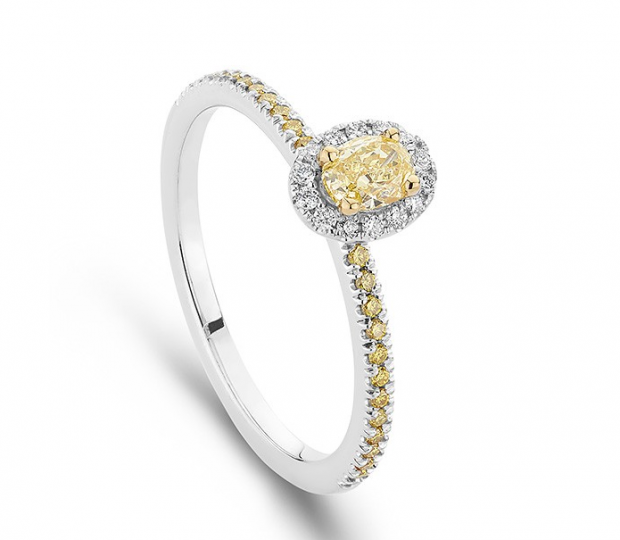 It could be argued that engagement rings are the one piece of jewelry everyone loves to look at. 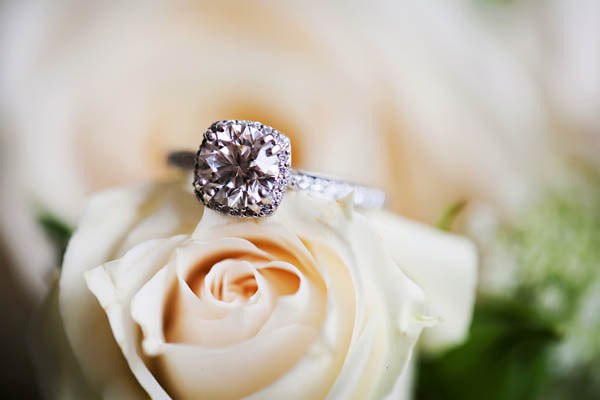 To make it even more special, think about getting memorial diamonds which are made from loved ones so that they may remain in your hearts and minds forever. 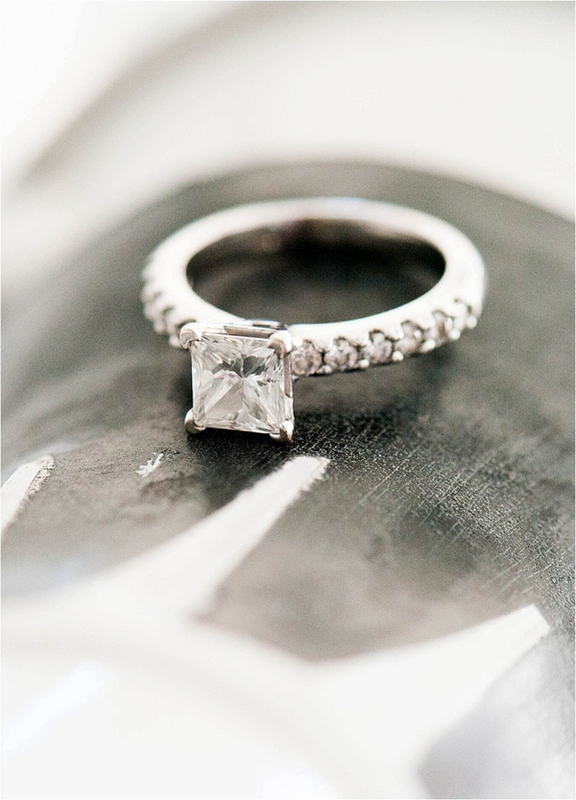 Here are some inspirational pictures to save, pin, print out, or ahem, just dream about. 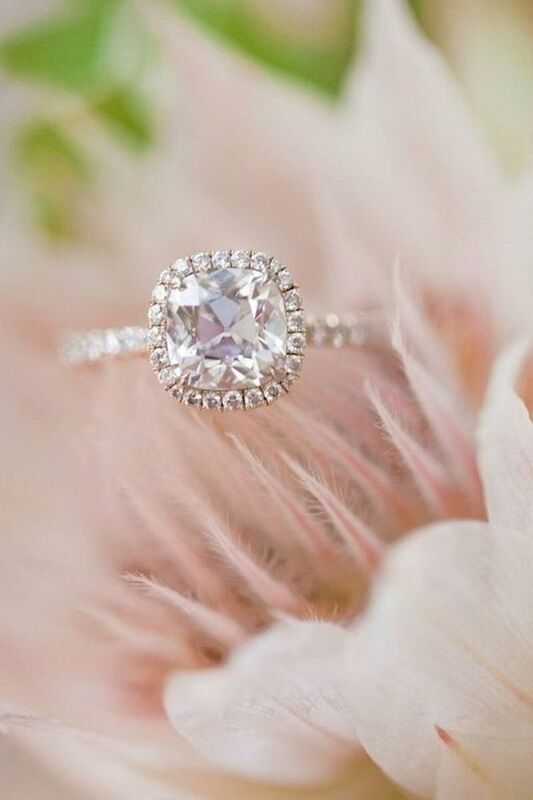 From cushion-cut to halo settings to waffling between white gold and platinum, envisioning the engagement ring of your dreams is the ultimate guilty pleasure.